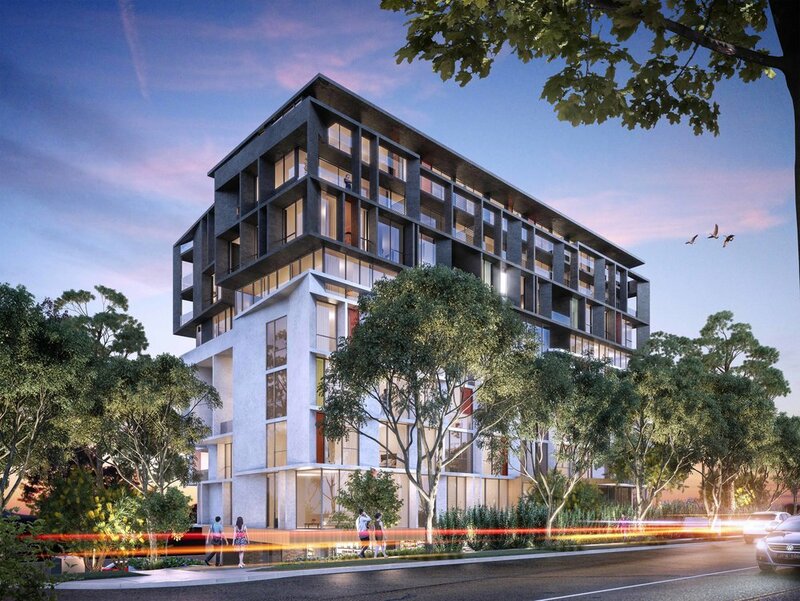 Located on the ridge of Carlingford Road, No.1 Carlingford is designed to capture the vast views and natural daylight whilst controlling sunlight. Set on a prominent location the building acts as a lantern – a beacon of quality. No.1 provides a collection of carefully positioned masses, articulated by a palette of complimentary materials. As a building that will primarily be viewed from a distance due to the location on the ridge, it is refined and minimal. 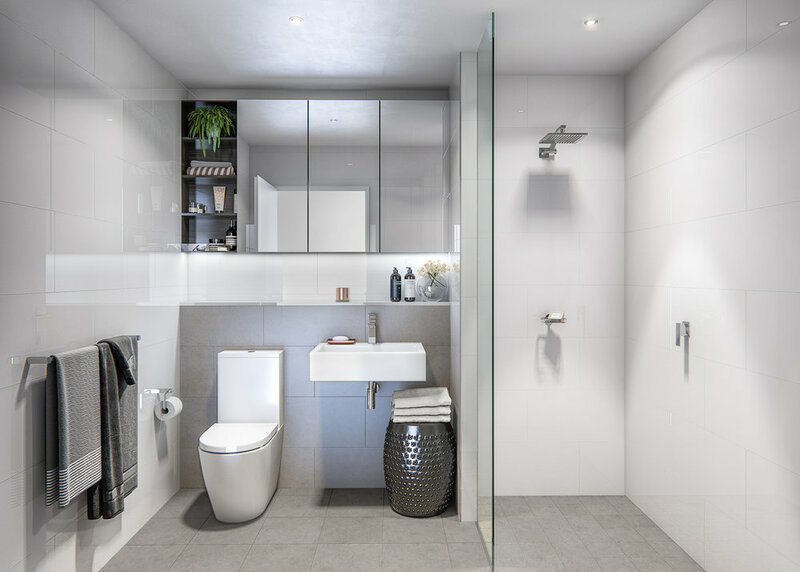 Internally, apartments are provided with exceptional amenity offering generous living spaces with each apartment having an outlook to the views across the Sydney Region. The brise-soleil blades are positioned to control solar access – providing shading in summer and solar access in winter. The varied blades create pockets of light and shade creating a continually moving pattern of light and shadow over the façade.